Ultracoustic Ultra Hexa’s Unique shape is made of optimum density tech acoustic foam, available with or without fabric. It is designed to perform mainly on medium and high frequencies, providing a cost-effective solution for walls and ceiling. The Ultra Hexa panels consist of advanced acoustic foam technology. 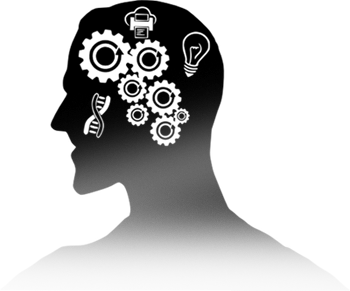 Manufactured as closed cell foam the Ultra Hexa core goes through a process called reticulation where 60% of the cells are made open while the 40% of the closed cells trap energy. The Ultra Hexa panel is the perfect blend of form and function for acoustically treating small, medium or large spaces. The hexagon shape gives an elegant, custom-designed look to any décor while the solid foam bass provides maximum absorption in the smallest possible space. 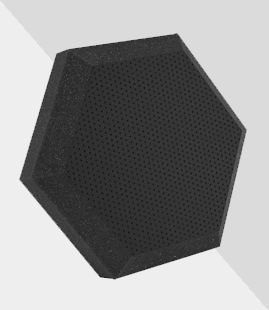 Ultracoustic Ultra Hexa acoustic panels can be used in recording studios, home theaters, control rooms, offices, restaurants, class rooms, boardrooms, broadcast studios, live rooms where a range of instruments and voices are recorded, rehearsal rooms, auditoriums and other performance spaces.